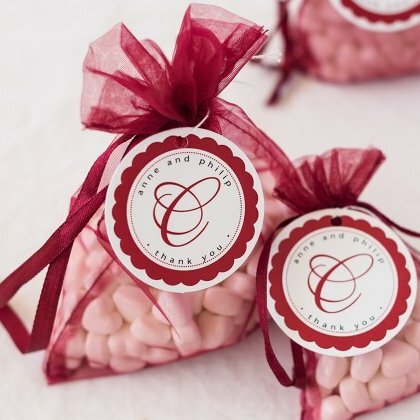 Bonbons Connexion Candy - Stylish wedding candy favours. 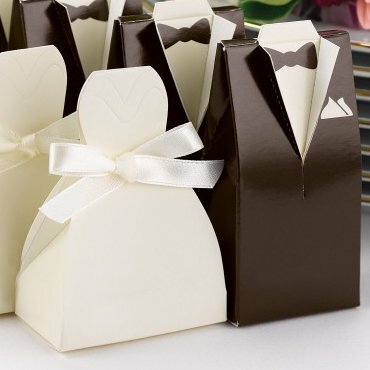 Dress up a banquet table with these festive favor boxes in the shapes of tuxedos and gowns. 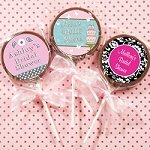 Fill them with our silver jordan almonds or another classy candy for a simple and elegant favor. 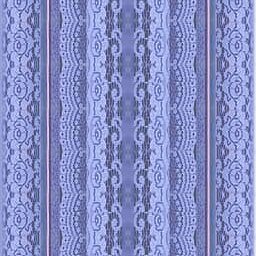 Tie a ribbon in the color of your reception around the gown box for a personal touch. 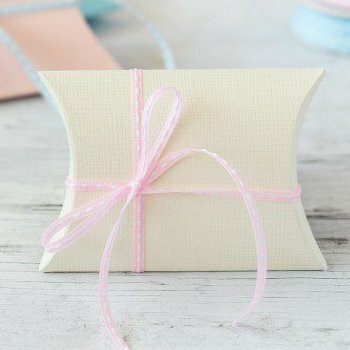 Elegant, versatile and easy to use, these pillow boxes are old favorites when it comes to favors and gifts packaging. Imported from Italy, these high-quality little boxes are constructed in heavy cardstock in the hottest colors of the season. Available in many colours, the bags are made of organza, a sheer silky fabric that gives the bag its see-through quality. 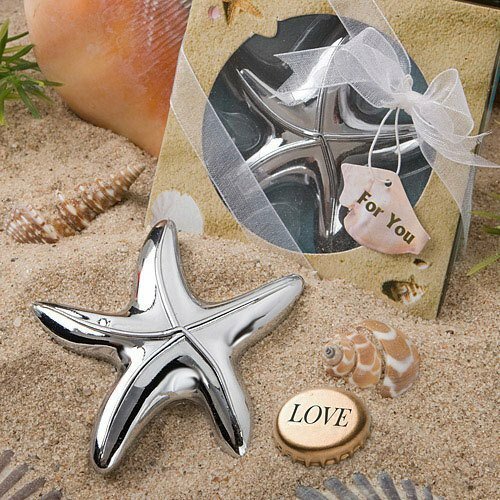 They are great for presenting gifts that are too pretty to hide. 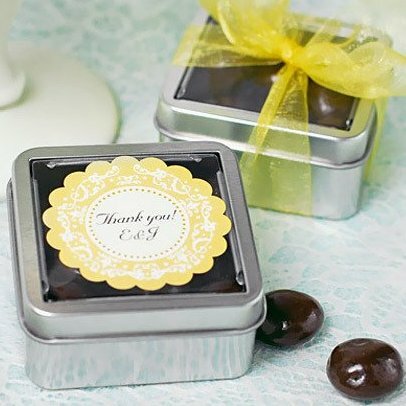 Whether you pack each tin with colorful candies, refreshing mints or delightful baubles, guests will love the peek-a-boo effect the clear plastic tin tops create. 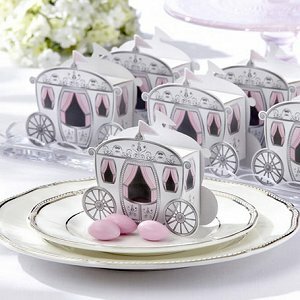 They make the perfect cover for miniature cupcakes and candies. 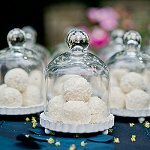 Or, get creative with these bell jars by filling them with wedding decorations to match your theme and using them as centerpieces. 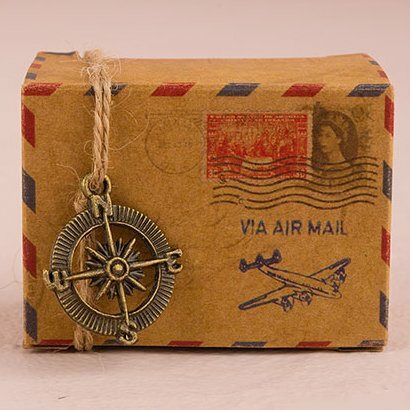 The classic air mail print on the box combined with the travel inspired charms make this a completely irresistible trinket. The tiny bride's gown is made of a white satin bodice with a full tulle skirt. The groom's tuxedo is made of black satin complete with matching bow tie. 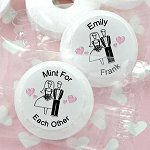 The bride and groom have a tulle pouch sewn on the back with a ribbon drawstring closure. 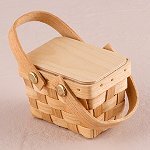 Each mini basket is a perfect replica of a traditional picnic basket—down to the double handles, woven detailing and lid closure. 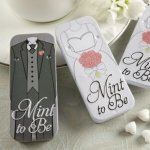 For a refreshing thank you, these tins slides open to reveal dozens of tasty heart-shaped mints. 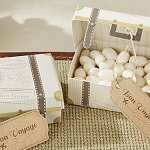 These vintage-inspired suitcase boxes feature a subtle silver strap detail and gold decorated corners that give them an authentic look. 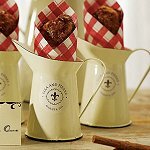 Perfect for country style wedding, the small enamel pitcher can be personnalized. 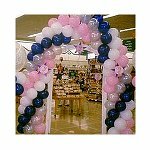 Add some special threats and they will make a wonderful wedding favor that your guests will use after for decorative purposes. 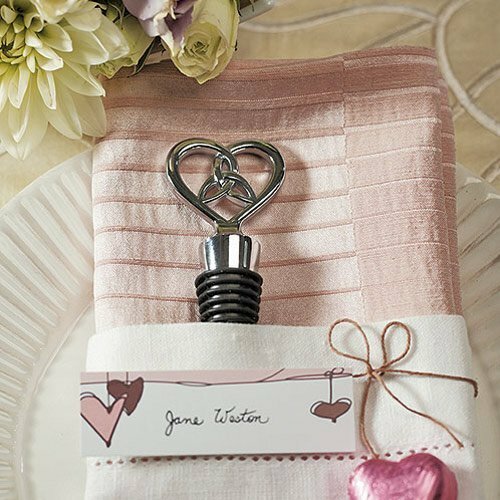 Decorate your tables with these awesome favors. 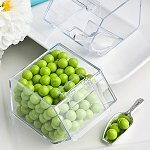 In clear acrylic, the bin features a hinged lid and includes a silver plastic scoop.